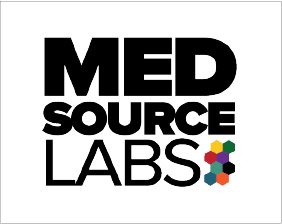 MedSource Labs is committed to providing quality customer service. Thank you for interest in contacting us. We are committed to providing quality customer service. However, due to the number of online inquiries we receive, we may not be able to respond within the same business day. If you need a response during the same business day, call MedSource Labs at 800-876-8264 (toll-free within the United States) or +1 952-472-0131 (worldwide) during regular business hours (Central Time).